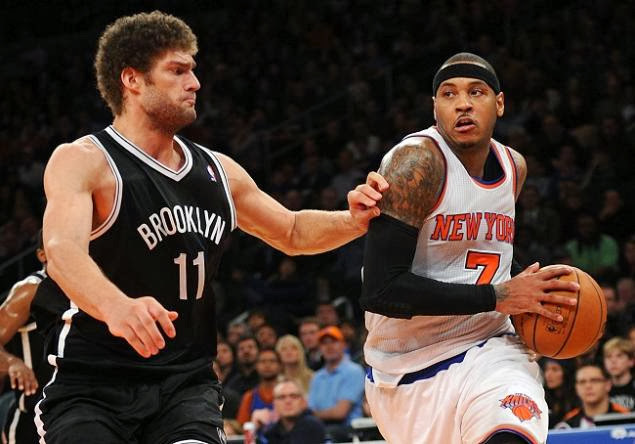 To say that the New York Knicks and Brooklyn Nets have not performed up to expectations would be a huge disservice to the people who have had to endure the atrocious display of basketball from both of these teams. Even after the Knicks went into the Barclays Center and bullied the Nets to a 113-83 win both teams both stand at a combined 9-27 record (Knicks 4-13, Nets 5-14). We are almost 20 games into the season and both teams are not far ahead of the last place Milwaukee Bucks in the very sub-par eastern conference. What’s gone wrong so far? Why are these 2 teams who are expected to be locks for the playoffs not performing up to par? The answer is simple poorly constructed rosters and that goes for both teams regardless of health. The Knicks and Nets regardless of the names on their rosters were designed to fail due to the skill set of players not meshing well together. 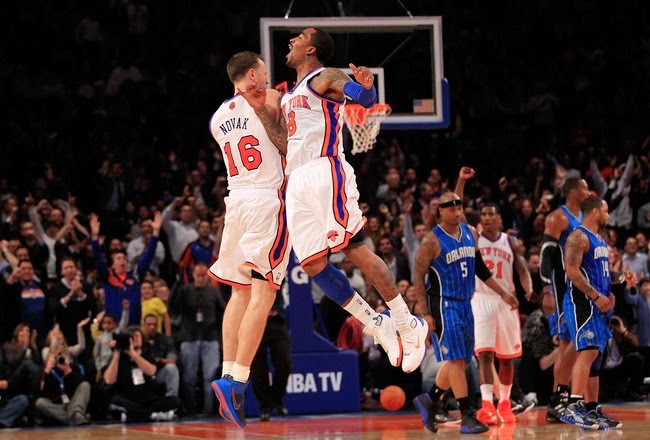 Lets start with the Knicks who last season were a 2nd seed in the East with a record of 54-28. The strength of that team was 3-point shooting and when they hit those perimeter shots they could beat just about anybody in the league. 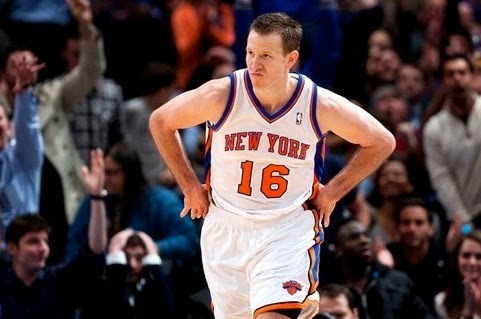 The team got worse the day they traded Steve Novak (who shot 42% from the 3-point line) for the unproven much scrutinized stretch 4 Andrea Bargnani. Gone was one of the most feared shooters in the NBA and it has had negative impact throughout the whole entire team. Let’s start with the franchise player Carmelo Anthony who last year not only captured his first scoring title but shot a career high 37% from the 3-point line. This for him was even good and the spacing and respect teams had to give Novak played a huge role in that. This season Melo is shooting 9% lower than he did last year from beyond the arc. The Novak effect stretches far beyond Carmelo Anthony and becomes more telling when looking at the Knicks supporting cast. Raymond Felton who also shot a career high 36% from the 3-point line has seen an 8% drop in his shooting from deep this season. J.R Smith has also seen a 5% dip from last season to this season from beyond the arc. The end result is a 6 point decrease from last year (100 PPG) to this year (94 PPG). Steve Novak was averaging 1.8 made 3-point field goals last season at a 42% clip for the Knicks so there is a correlation with the Knicks shooting woes and trading him. 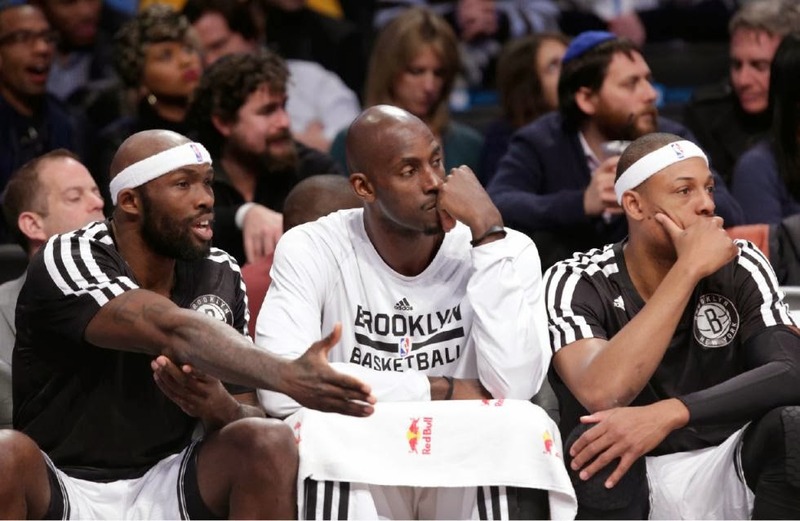 The Brooklyn Nets are a much different story as they haven’t had much of a fair shot with Paul Pierce, Deron Williams, Jason Terry and Andre Kirilenko injured. They were a team everybody named as a threat to the back to back champion Miami Heat but a horrible start has silenced all that. Right now the Nets don’t know who they are as they rank no higher than 20th in points, rebounds, assists and rebounds. That’s horrible but they haven’t had all of their guns out their long enough for us to see the true colors of the Nets. 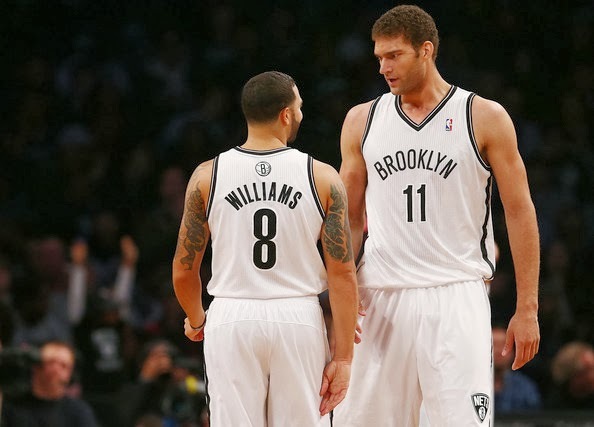 I believe the Nets can make the playoffs despite how I feel about their personnel will mesh together. Paul Pierce and Joe Johnson are both players who love to iso and take low percentage shots which raised questions with me but the fact that all of these players have either been to an all-star game or put up all-star caliber numbers means that someone is going to have to sacrifice something and I don’t know who’s willing to do that. Despite all the question marks I think the Nets have a much greater shot when healthy then the Knicks do because of the talent on their roster. At the end of the day when healthy their 2nd and 3rd options on offense are either Brook Lopez or Joe Johnson while the Knicks have to ask Raymond Felton and J.R Smith to overachieve and be something they aren’t once again this season. Check my video down below for my thoughts on both teams prior to yesterday’s game.